Datamark UK offer a wide range of A4 Laser Sheet and A4 Ink-Jet Labels in different colours, sizes and materials. A4 sheet labels can be used for address labels or designing your own product labels. 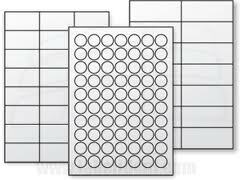 There is approximately 2-3 day lead time on stock sheet labels. Our minimum order is 1 box of 500 sheets. 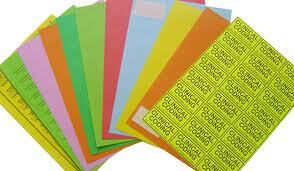 We also offer a wide range of printed laser and inkjet labels in different colours, sizes and materials. These can be used as the finished label and stuck directly onto the product or overprinted through your own printer. Sheet labels are very useful for a variety of reasons. 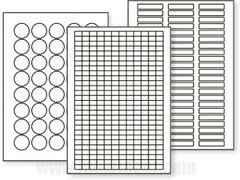 Sheet labels are just that – labels that are supplied on either A4 or A5 sheets in the main. You can use them in your printer and will be able to have the exact printed labels that you have always desired. You can ensure that your printing is done as you require, neatly and correctly, as long as you are using the correct sheet labels for your own relevant application. 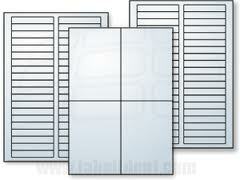 Datamark offer a wide selection of sizes and layouts of sheets. It’s very important to remember when creating your documents you do so with the type of sheet labels that you will be using in mind. Also remember that when it comes to sheet labels, each of the various brands available and each of the sizes are slightly different. You need to be aware of this fact ensuring you create your documents in the right manner. You need to be sure that you have used the program you are generating your text or diagrams in, to enable you to set up the sizes of sheet labels that you’ll be using before you print. This, will ensure that you are creating the labels on your computer with the right text sizes and fonts as well as the correct size diagrams of pictures, and that you will obtain a professional finish. Often, testing before you use the sheet labels using a regular A4 or A5 piece of paper in your printer will ensure you are printing in the correct position, that they are the right size, and they are aligned correctly. Placing the sheet labels as a template then above or below the print on the regular paper will show if it matches the positioning of the labels. Please click here for a description of the most widely used A4/A5 sheeted labels we at Datamark can offer you the customer. Just tell us your requirements and leave the rest to us. 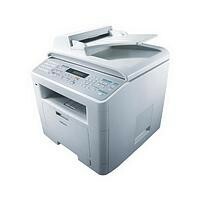 At Datamark UK we recognise the continual advances in laser/inkjet printer and copier technology. We constantly test and monitor the performance of our A4 Laser and A4 Ink-Jet Labels as well as our copier self adhesive labels, through most popular printer and copier models. These products are produced from a wide range of materials, making them some of the best product lines available today. Using techniques and materials that have been developed over years, we are able to give our customers the assurance they are running with “Industry Approved” label products. For custom and printed sheet labels please call +44 (0)1482 506560 or email us your requirements by using the contact form displayed to the left.